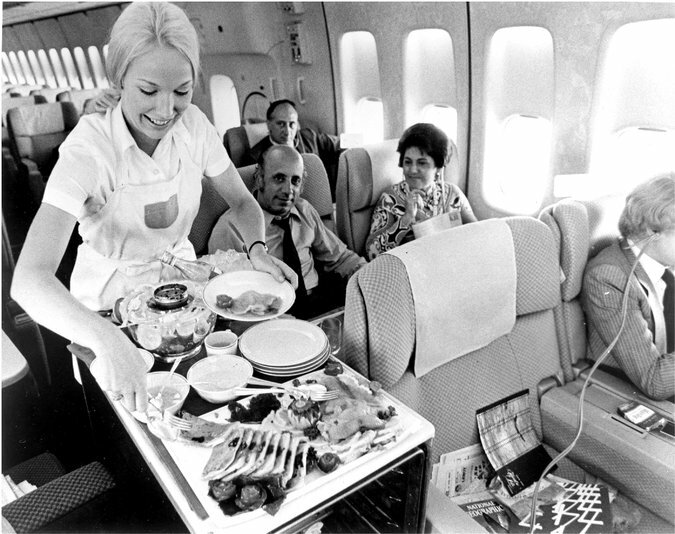 Economy class meal service on a Pan Am 747 in the mid-70s. 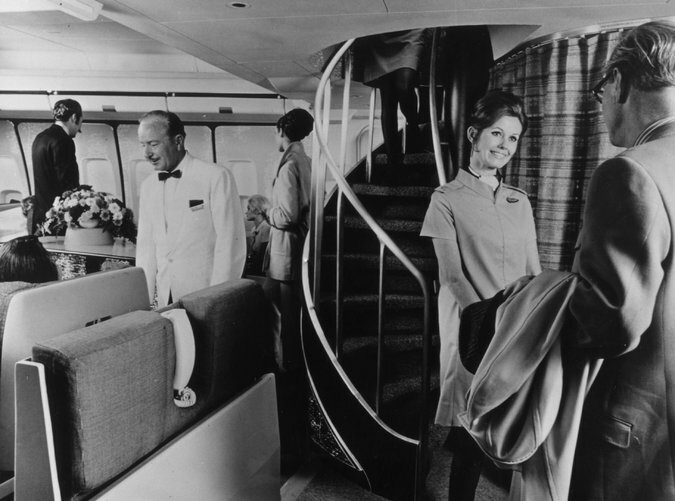 A BOAC cabin crew member greeted a passenger in front of the spiral staircase that leads to the upper deck of a Boeing 747 in 1970. 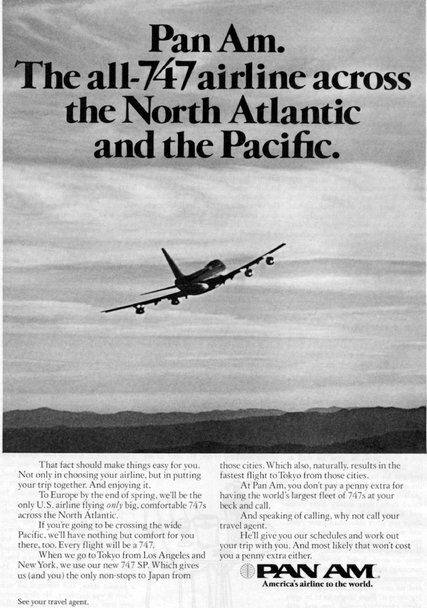 Pan Am’s 747s were serving global routes by the mid-70s. 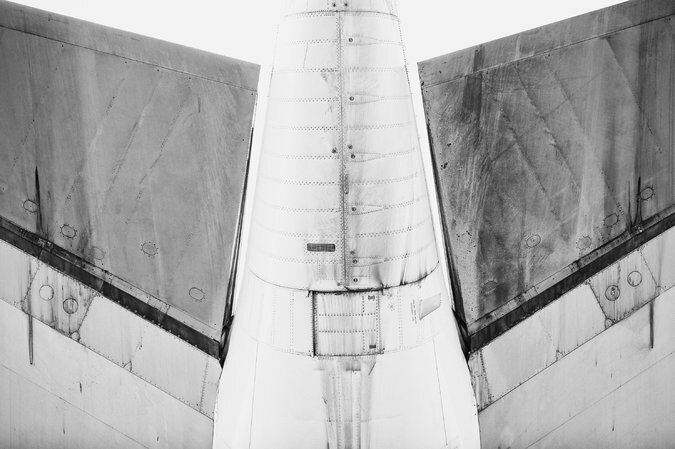 A view from under the tail of a British Airways Boeing 747.